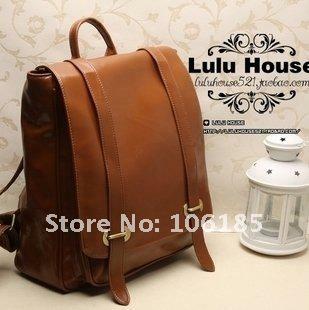 BEST -SELLING! 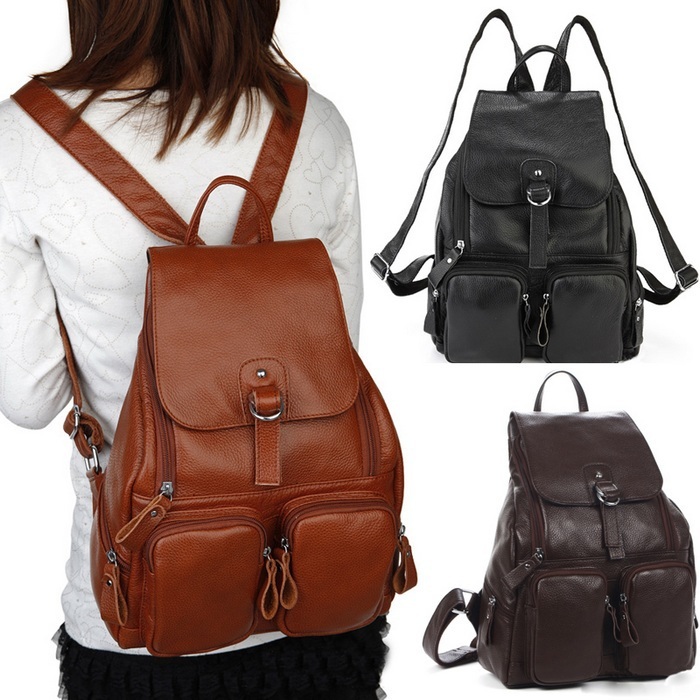 !high quality women tactical leather backpack brand Fashion bags Promotion! 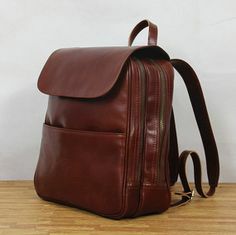 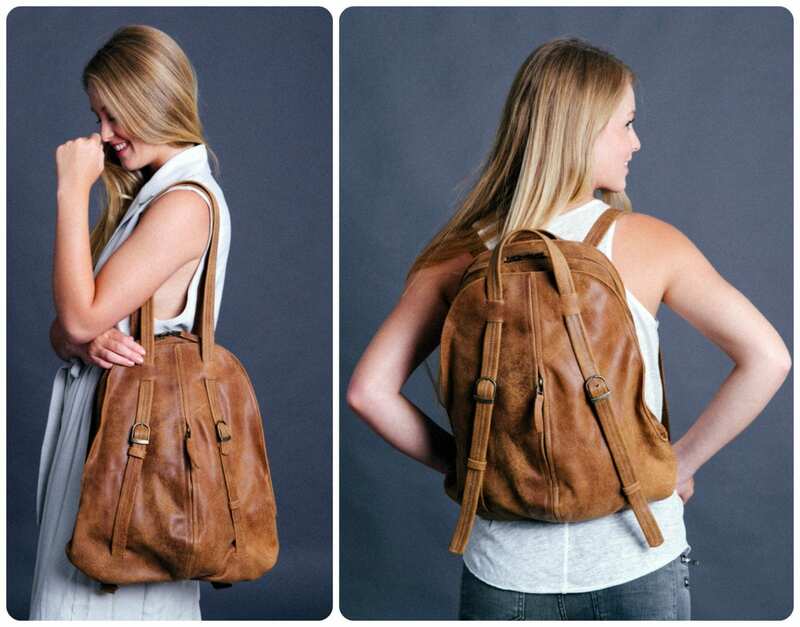 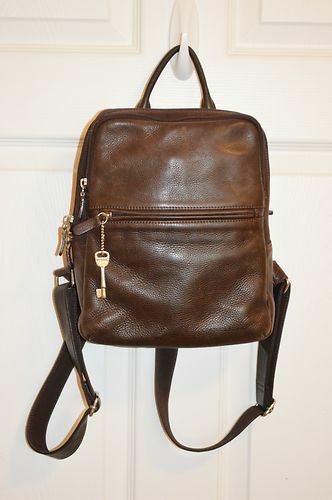 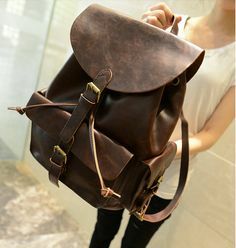 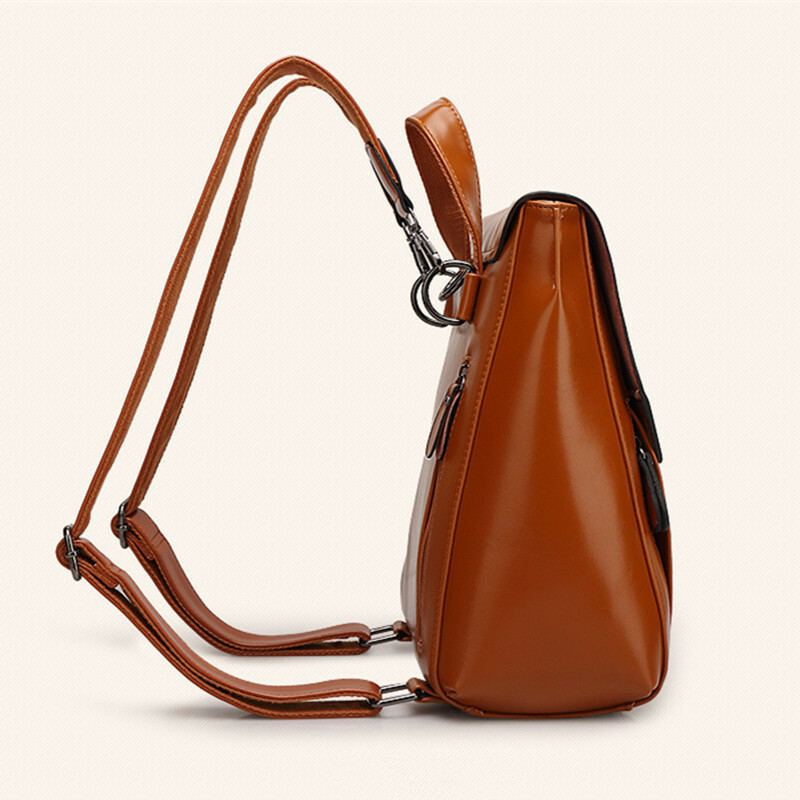 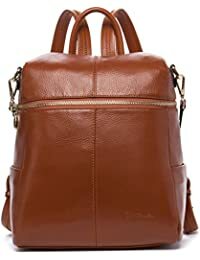 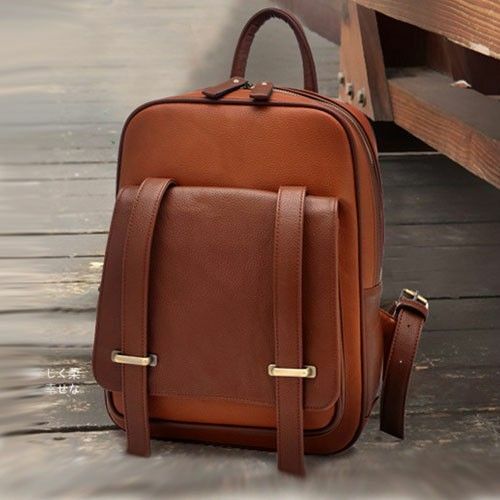 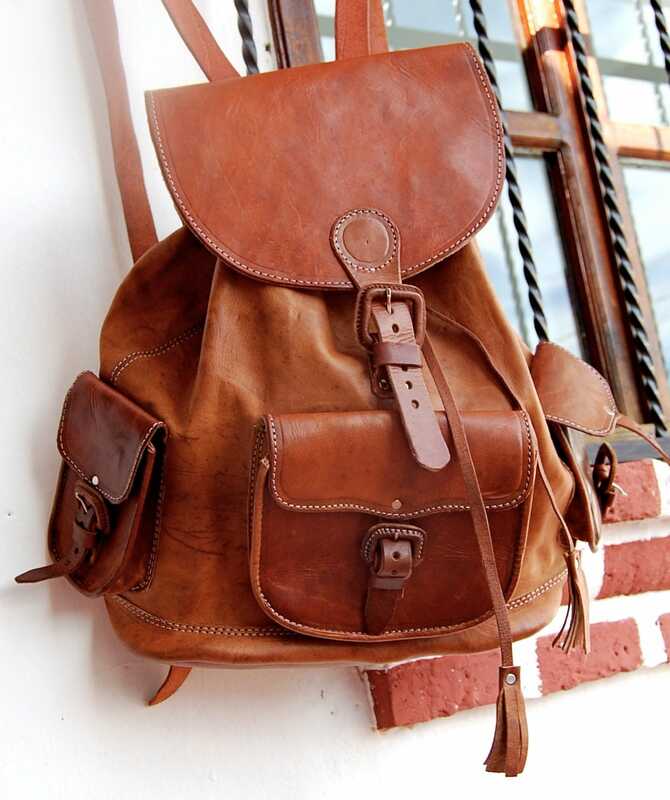 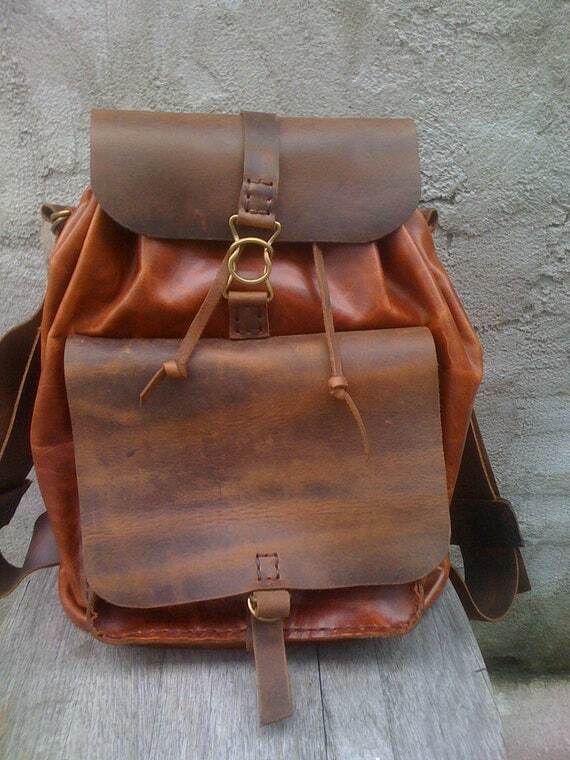 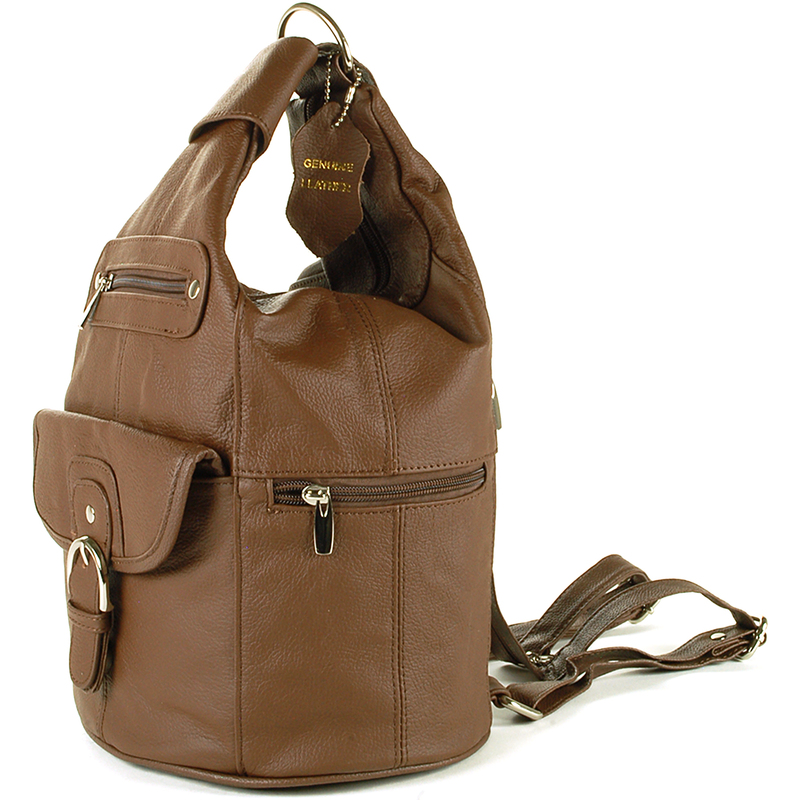 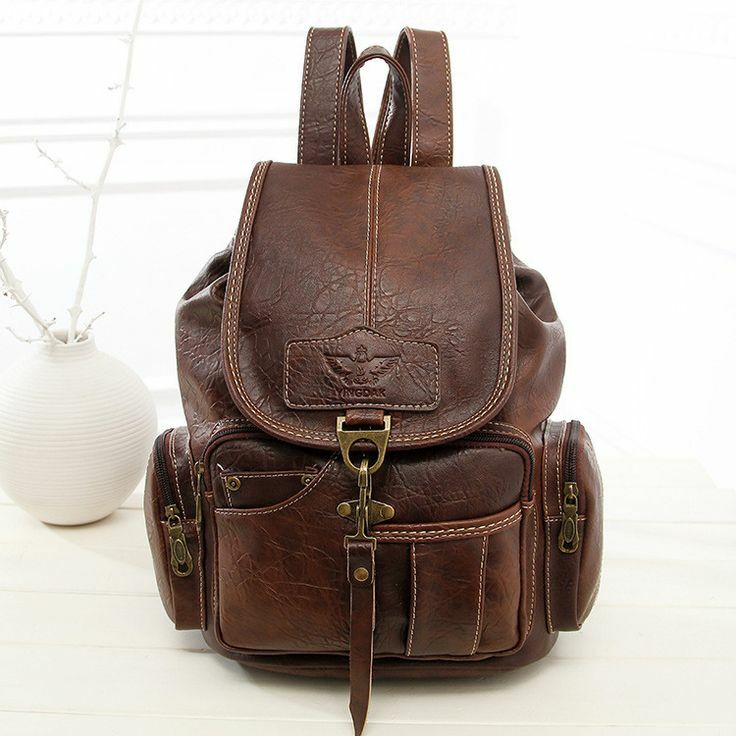 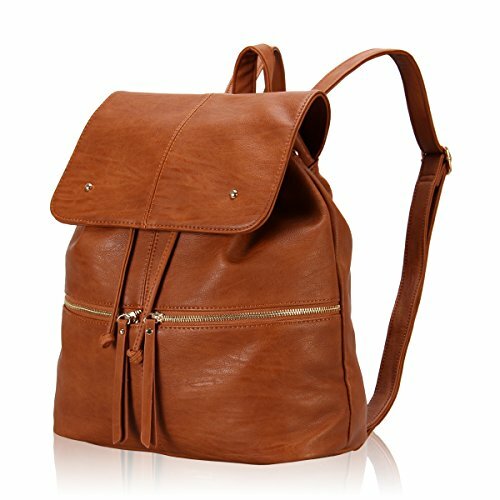 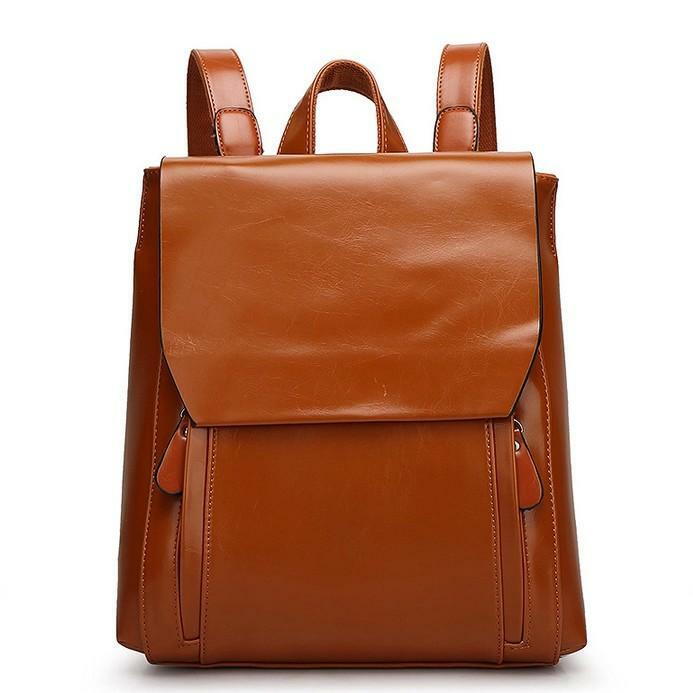 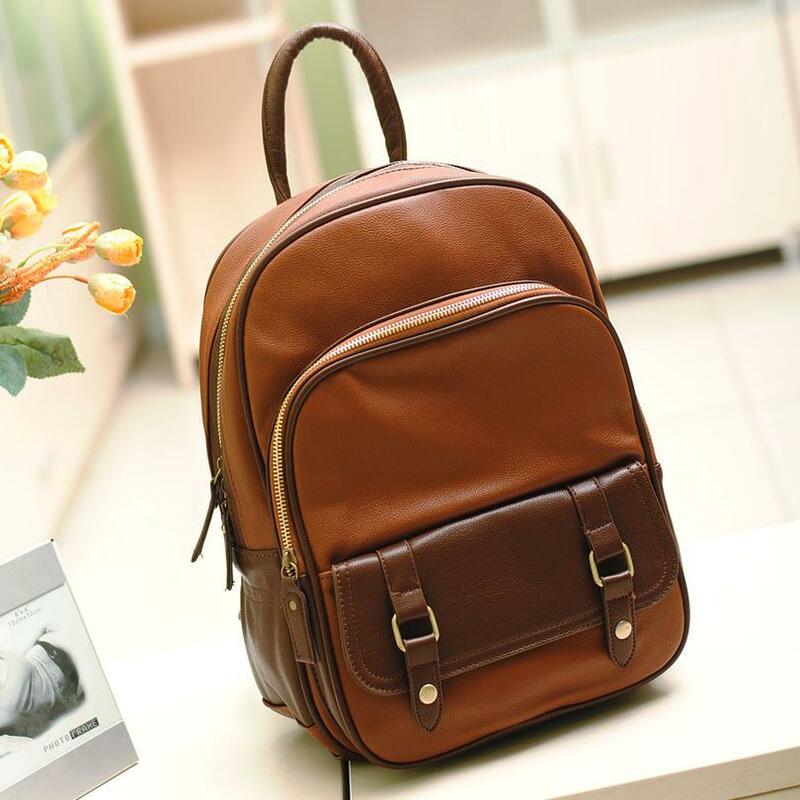 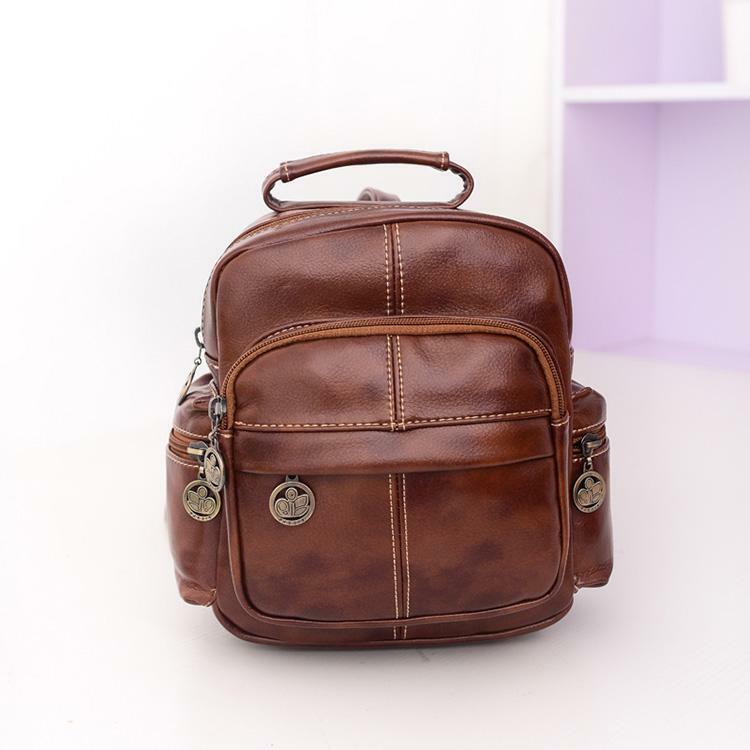 Square Shape Leather Backpack – Tan Brown – This is a leather backpack in tan brown. 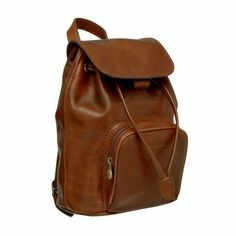 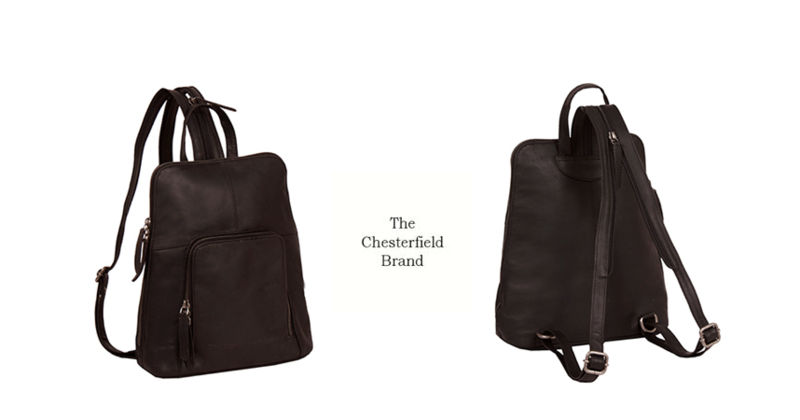 This can be a great everyday use and travelling.